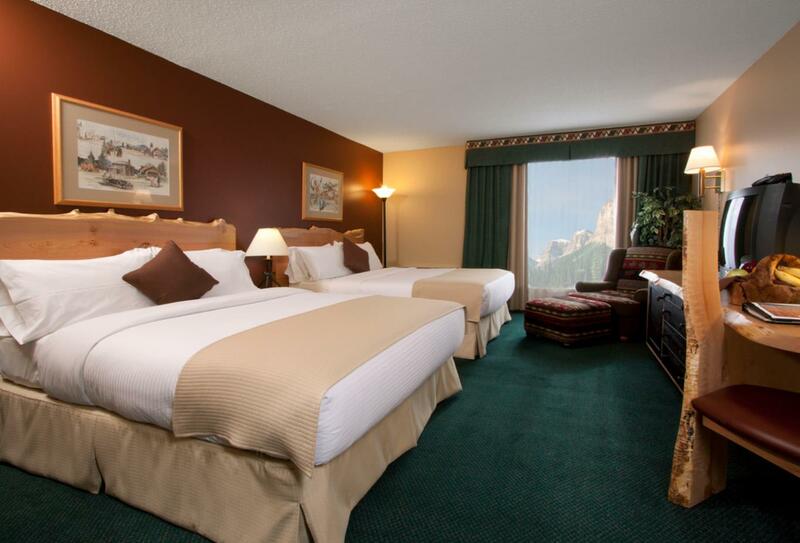 The Sawridge Inn Jasper is the hotel of choice when visiting the beautiful Jasper National Park. The accommodation is cosy, dining eclectic and there are extensive resort style facilities for all ages. 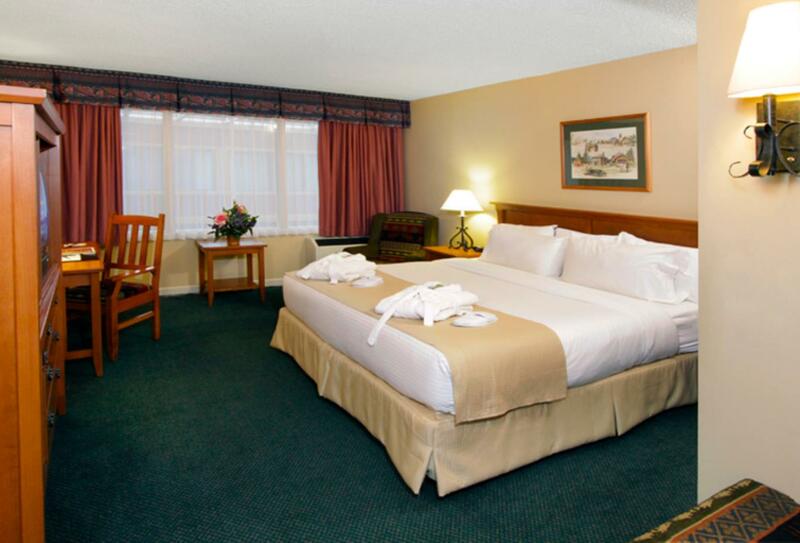 The hotel offers 153 spacious guestrooms and suites with an Atrium View or Balcony View, including King, Double Queen, Executive Suites, Accessible Suites and Family Rooms. The property features a restaurant and two bars both of which also serve food, there is an indoor heated swimming pool and Jacuzzi, Finnish sauna and a Wellness Day Spa. These rooms are interior facing and can have a rollaway bed too. They overlook the lush atrium. Balcony rooms are large and colourful with comfortable wing chairs and a private balcony. 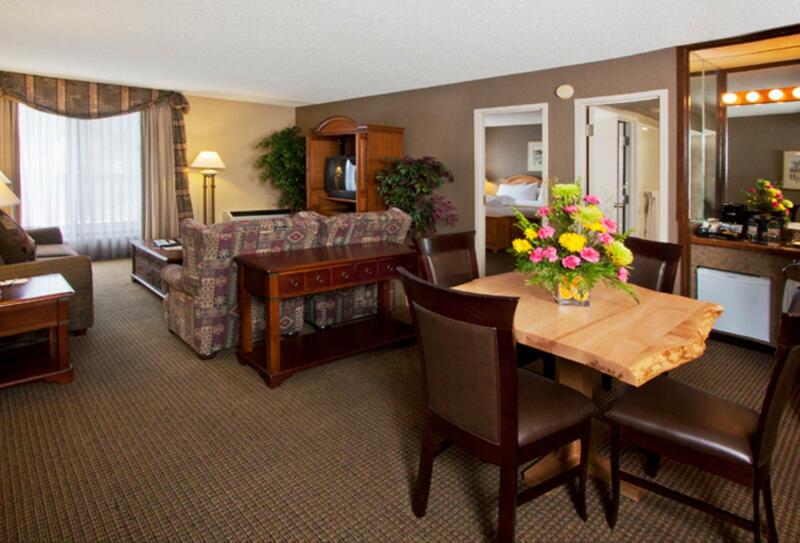 One bedroom luxury suites with lounge, King bed, Jacuzzi tubs, comfortable bathrobes, two TV’s and a private double balcony. The award winning Walter’s Dining Room features a wide array of fine dining Canadian inspired dishes with nuances of native cuisine. The creative chefs are renowned for their a la carte and buffet creations using Alberta’s finest beef, game and fowl. Walter’s also boasts an extensive wine cellar. Highlighted by a large stone fireplace, hand built log furniture and custom leather couches, the Hearthstone is a fantastic place to unwind after a busy day of exploring Jasper. Enjoy a cappuccino, light snack, cocktail or ask for the hand-picked wine selection and sip on a glass of wine while you gaze out on the spectacular mountain views right from your chair. Champs boasts over 50 styles of classic and contemporary martinis. 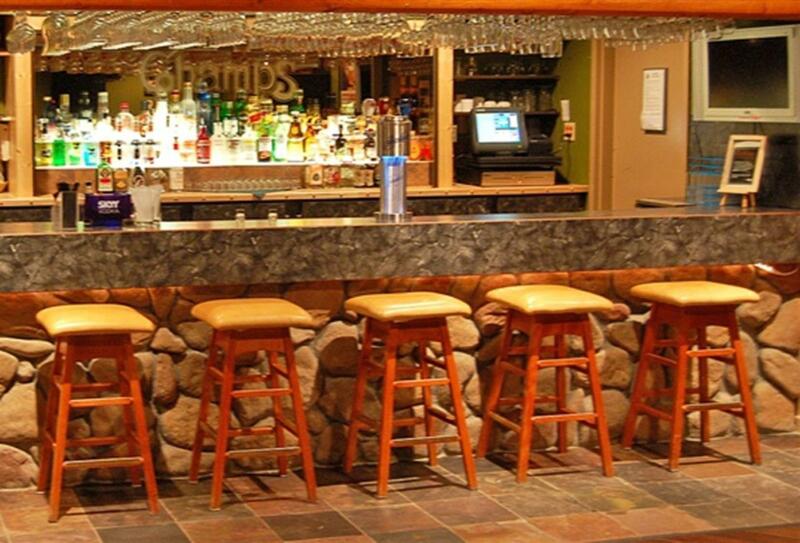 Plasma screen TV’s with comfortable sofas and tasty pub bar fare makes this venue the most popular of sport bars in Jasper, and an ideal location for pleasure, special events or private functions. Jasper can be reached from both Edmonton and Calgary International airports and transfers are readily available and can be confirmed before you depart the UK. 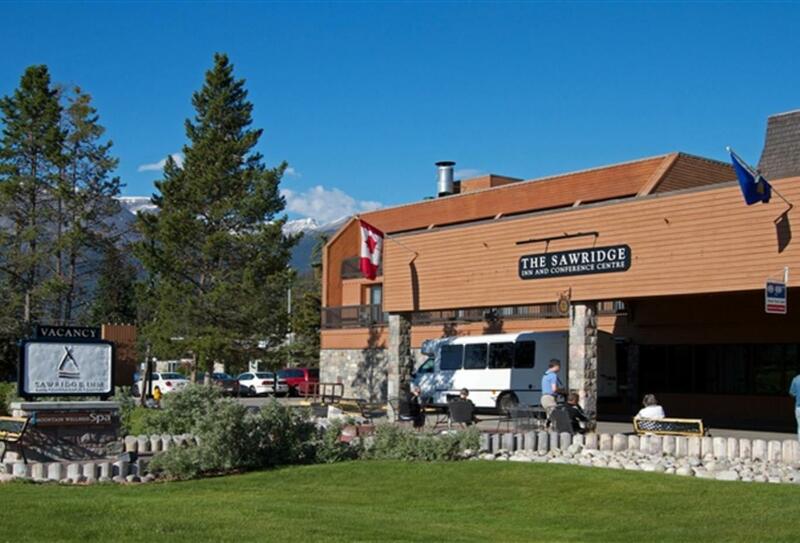 The Sawridge Inn is located in the heart of Jasper with Jasper National Park as your backdrop. Must see locations include the Columbia Icefields, Athabasca Falls, The Jasper Tramway at Whistlers Mountain and Miette Hot Springs.